Here’s your chance to build your résumé and show the world what you can do. Prepare for college and a career by developing leadership and communication skills, be a hero by learning lifesaving skills such as first aid, CPR, and Oxygen Administration, and have fun while earning money at a job you’ll love! Contact Lindsay DeMartino at ldemartino@cccymca.org for more information. The Branford Stingrays were organized in 1972 and began their collaboration with the Y in 2010. Our team offers a stimulating, enjoyable program that stresses stroke technique, starts, turns and basic training. Offering a stimulating, enjoyable program that stresses stroke technique, starts, turns and basic training, we measure success not in terms of one or two extremely successful swimmers, but in the measurable improvement of all our swimmers. Our members become the best swimmers they can be, by improving their physical skills, developing self-confidence and self-discipline, and an appreciation for the way that they and their teammates can help each other attain their goals through teamwork and mutual support. Stingray swimmers compete at all levels from local meets to Olympic Trials. We practice from September to March (short course season) and April to July (long course season). 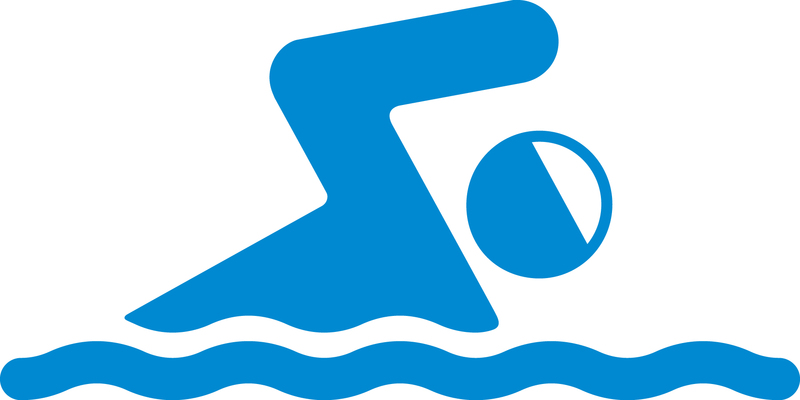 Membership with the Soundview Family YMCA is required and must last the entire duration of the swim season. Termination of membership is not automatic and must be requested in writing to our member service policy by the participant. Our adult swim lessons are for individuals 13 years of age and up. Class size is limited to ten and the structure of the class will be based on the level of swimmers in the class. 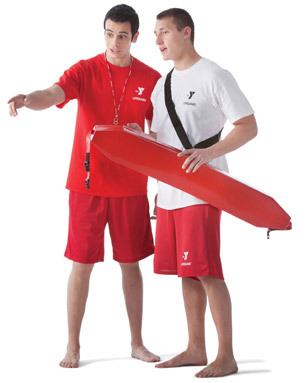 The YMCA Adult Lesson plan offers an introduction to the water for those seeking to learn how to swim. The goal of these lessons is to make the adults competent, confident, and successful swimmers. Registration: Eight week sessions, registration is open three weeks prior to session date start. Please check the Swim Lesson Schedule on the Schedules page of our web site. One-on-one swim lessons with a trained swim instructor. Each 30-minute session is scheduled between the instructor and the participant. You may register by filling out a Private Lesson Request Form: Soundview YMCA 2018 Private Swim Lesson Registration Form and leave it with our Member Services Team at the front desk. Private lessons are offered for YMCA members only.